While Pantone was on point with Rose Gold we’re not so sure how very green will go, but we’re on board with more green foods! To celebrate and kick off 2017 right, we’re honoring Pantone’s color of the year with some bright, vibrants, and of course delicious green recipes, to add a little bit more greenery to your kitchen. 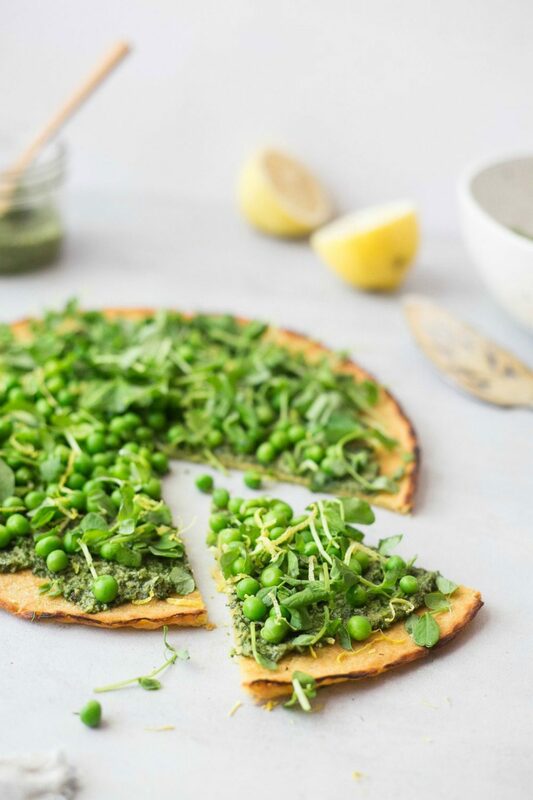 This delicious socca recipe from Sophie of The Green Life is filled with greenery! Her socca is topped with a spicy pesto made from mustard greens, brazil nuts, and nutritional yeast for a vegan spin. 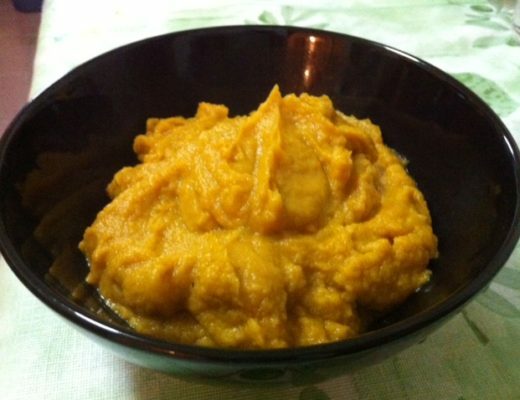 Finished off with peas, this recipe screams green in every bite! Heddi from Cuisine Helvetica has a vibrant and delicious recipe to sneak in some spinach to your meal- perfect for little hands! Her crepes are made with pureed spinach and then filled with Gruyere and a cured ham. Yum! Need a sauce that is super versatile? Then check out this recipe from Thomas of Full of Plants. Using mint, cashews, parsley, shallots, garlic, and spices, this sauce is perfect for salads, salsa, fish, chicken, or even on its own! Rosh from Chef Al Dente shares a delicious recipe for palak paneer. Filled with spinach, cottage cheese, and green chilis, this delicious vegetarian dish is not only vibrant with colors, it packs some great flavor. 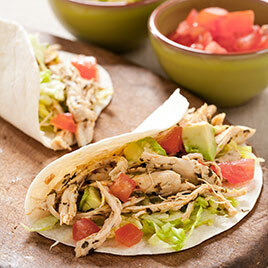 Check out this recipe for an Indian classic! If the name of this recipe doesn’t scream Pantone, then we’re not sure what does. This dip from Sonja and Alex, the dynamic duo from A Couple Cooks is a perfectly balanced dip. 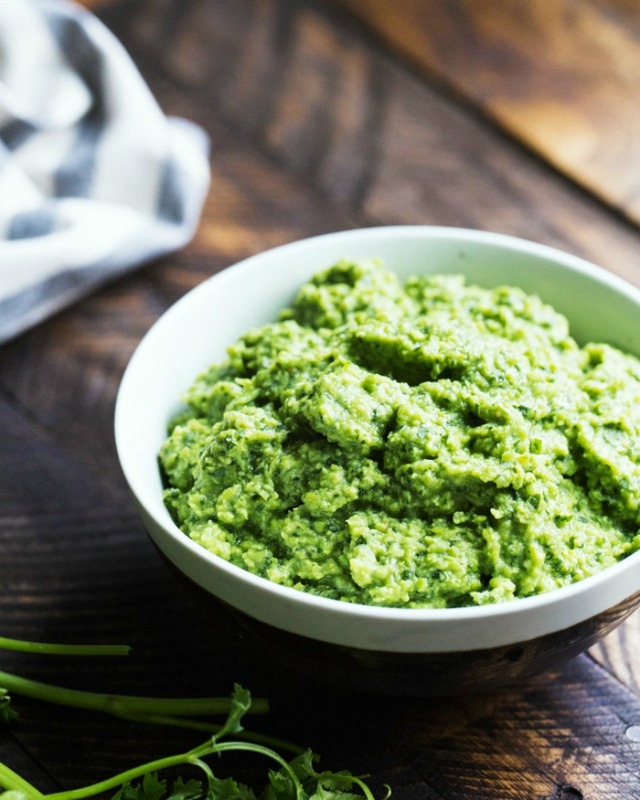 Made with peas, salsa verde, cilantro, and salt, this dip packs a party in every bite. Get your goddess on with this healthy salad from Kulsum of Journey Kitchen. Filled with quinoa, peas, avocado, pistachios, and basil, this dish is then topped with a pesto made from coriander, basil, and pistachios. It’s green in every bite! 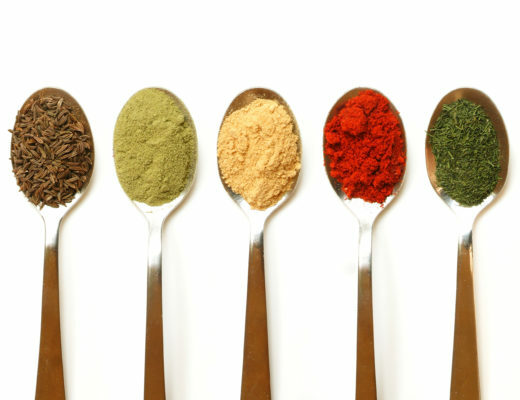 Pesto- the sauce that can be used for dipping, dressing, or licking off a spoon. 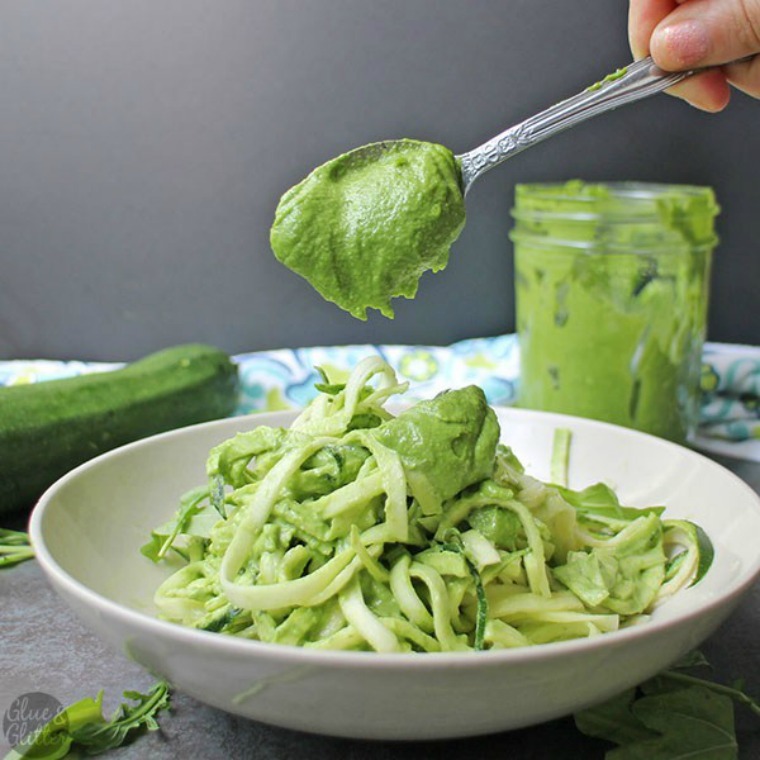 Becky from Glue and Glitter shares her spin on pesto. 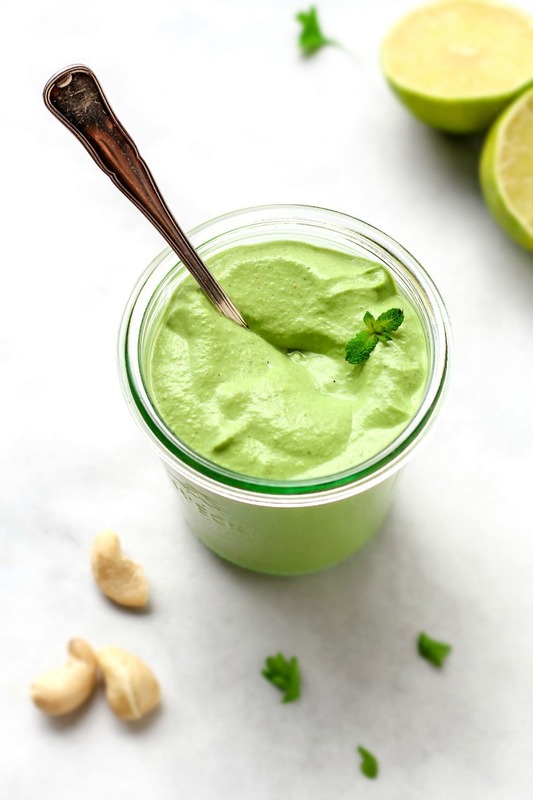 Using a combination of arugula and basil for its base color, Becky adds in cashews for a nutty bite- and one that is less expensive than pine nuts. Try this out for your next addition to dip or pasta!